Firstly, I want to start off by saying that I donate blood to my blood sugar meter 5x per day, but that is not what this post is about. There is a blood drive going on at my school this week, and they are urging all of us to donate some blood. I would love to, but being a Type 1 Diabetic since 1998 and taking Novolog insulin, I am not quite sure that I am even allowed to, or if my blood would even be “good enough” for the Red Cross. I took a second to Google this question, and have come up with a mix of different answers. It seems that it is generally regulated from state-to-state, and depending on the type of insulin you use. 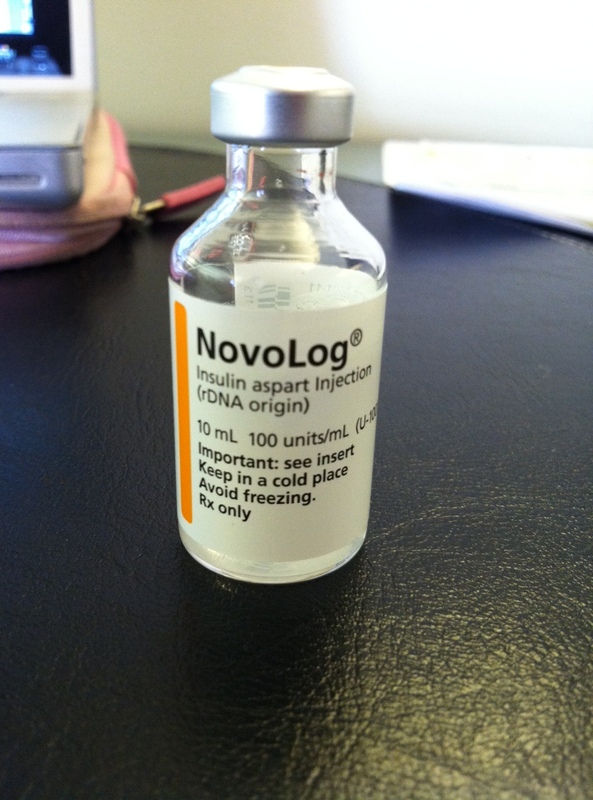 I use regular Novolog insulin (made from pig pancreas secretion), and used Novolin insulin before I got my pump. I live in NY and my college is also in NY, so would that make me eligible to donate? I also asked the person who originally sent us the email about the blood drive, and her response was “I would recommend asking the nurses at the blood drive. They would be able to give you an answer based on their requirements.” Ugh, Dead end!! My sugars have been somewhat uncontrolled over the last few months, which might affect my eligibility. Today I was super low in the morning, then super high by lunchtime, and back to normal now. I am sure they will probably be more worried about what my blood sugar currently is when I do decide to donate blood. I am also worried about having hypoglycemia afterwards, but a juice box will fix that. Has any Type 1 Diabetics ever donated blood before (while being a diabetic)? Does anyone know of someone who has? I am just curious before I go and waste time trying to donate blood. ← Test Strip Shortage — UPDATE! I had thought that you were ineligible if you’ve ever (or, within a certain amount of time) taken animal, or maybe just beef-sourced insulin (fear of Mad Cow disease),as I did in the 1980s and early 90s.. I didn’t know Novolog had any animal secretions – you may want to look into that further. 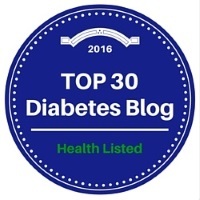 I have been diabetic for 37 Years. I was told years ago that I could not donate blood. There has been many changes since then.